Established in 1988, C.D. Moody Construction Company, Inc. (CDM) is an award-winning general contracting and construction management firm. We specialize in aviation, collegiate, commercial, K-12, municipal, nonprofit, and retail facilities, as well as historic renovations. CDM is ranked as one of Atlanta’s Top 25 Commercial Contractors and Top 100 Private Companies by Atlanta Business Chronicle. Our journey began with a team of only three employees. 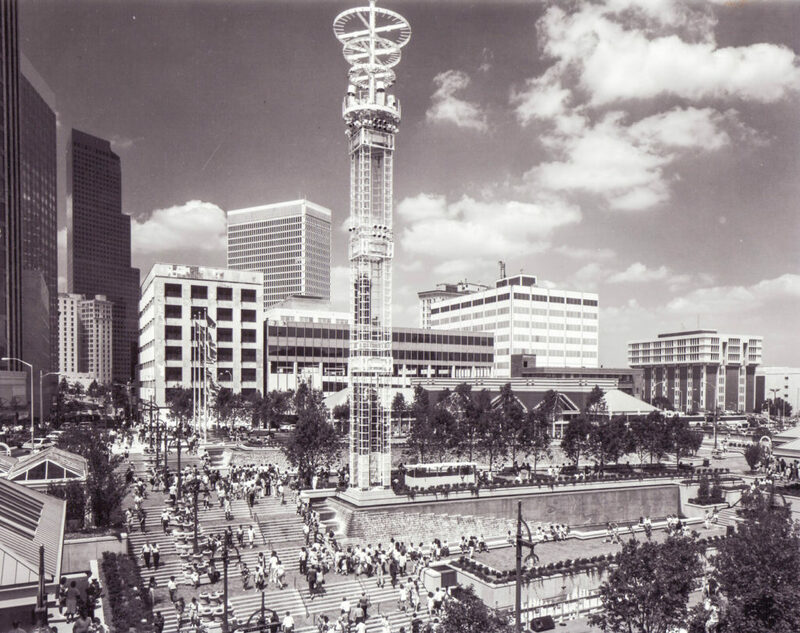 Our first project was the construction of the concrete foundations package for Underground Atlanta. Since then, we have had the pleasure of working on many high-profile projects. These projects include, but not limited to: the Olympic Stadium, Federal Reserve Bank of Atlanta, Turner Baseball Field, Philips Arena, Coca-Cola, Disney World, Mercedes Benz, Home Depot, and the new Maynard H. Jackson International Concourse. Our team currently includes more than 60 full-time members including a director of operations, general superintendent, project managers, engineers, superintendents, foremen, laborers, estimators, accountants, and administrative personnel. We believe that construction is not just a brick-and-mortar business; it is first a people business. Our vision is to develop leaders that build quality projects. The most important thing we have learned is that the construction business is about serving people and meeting their construction needs in a safe, cost-efficient, and timely manner. We believe that the better we serve our clients, the better we will serve our community as mentors, educators, and financial contributors. Today, we continue to provide full-service pre-construction, design/build, general contracting, new construction, renovation, and construction management at-risk for clients located throughout the Southeastern United States.